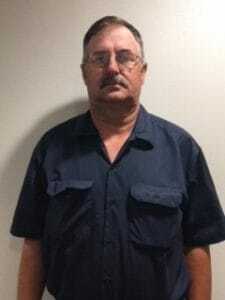 Polyguard would like to welcome Bruce Jones, Maintenance – Corsicana. Bruce was hired on September 5, 2018. His previous experience was hotel maintenance where he had on the job training. Bruce lives in Purdon, TX with his wife Cathy and son Cody. Outside of work, he enjoys training horses and ranching. His plans for Polyguard’s future is to “learn all I can about the company”. Welcome to the crew, Bruce.